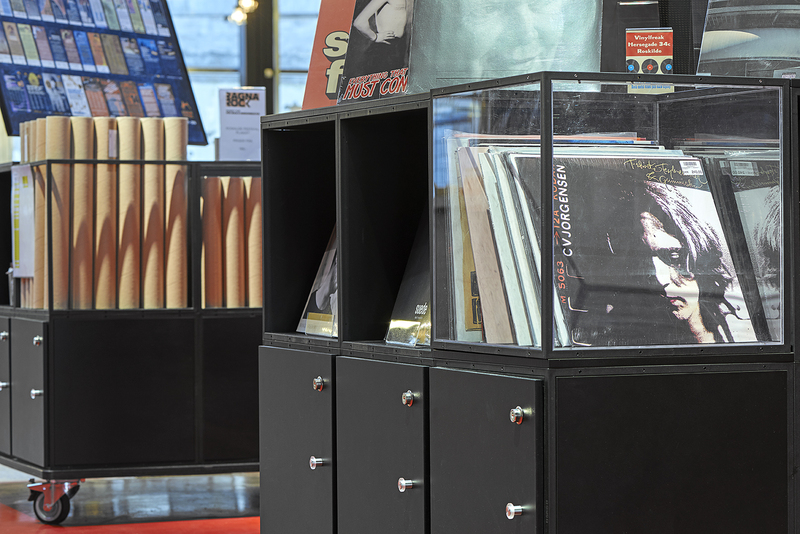 The modular GRID system is used in the interior of the gift shop and foyer of RAGNAROCK — the museum for pop, rock and youth culture. Designed by Danish COBE Architects and Dutch architects MVRDV and located in Roskilde, Denmark, the museum focuses on the development of youth culture in the 20th and 21st century. 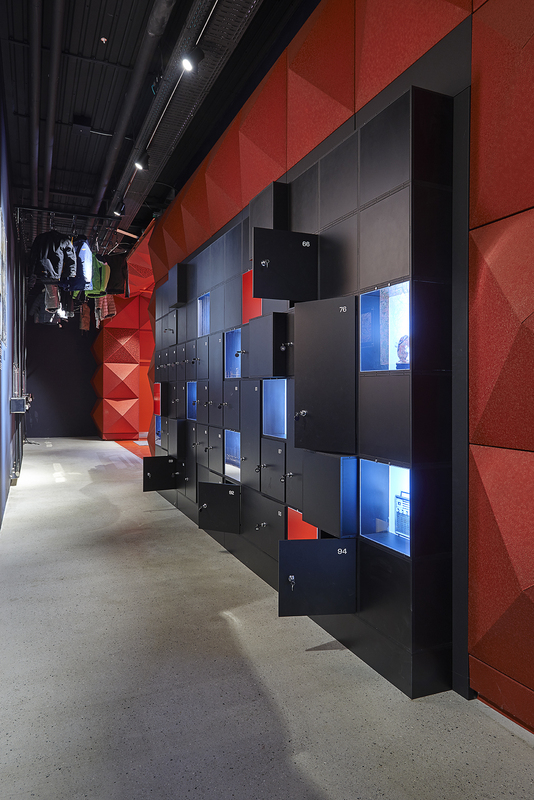 Upon opening in April 2016, the museum used the GRID system as display units, podiums, wardrobe lockers and seating systems. Minimalism and flexibility are key characteristics of GRID. The design is industrial, yet with an elegant look. The GRID system can be designed into diverse configurations and can be customised for specific purposes. Users can also take GRID configurations apart and redesign them into new installations, making GRID a flexible and eco-conscious system. Mobility is another key characteristic of the modular GRID system. A selection of the GRID units at RAGNAROCK’s installation is designed with castors. Castors mounted under display units allow for flexibility in the store’s product displays and merchandising. 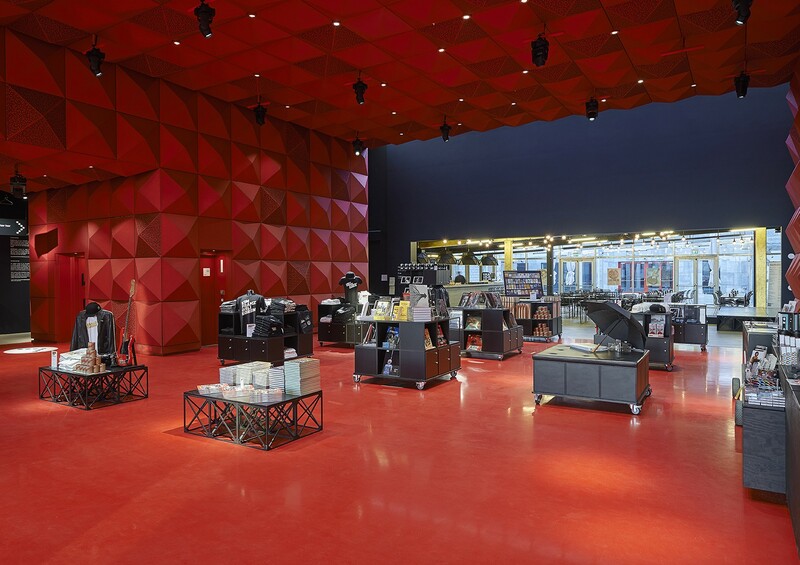 The mobility of the GRID units encourages creativity in the interior processes and makes it easy for the museum to redecorate the shop and make room for events. The GRID cube is lightweight and GRID Cross Braces can be added for extra support, making it easy for the museum to move podiums without castors and assemble them into a stage. 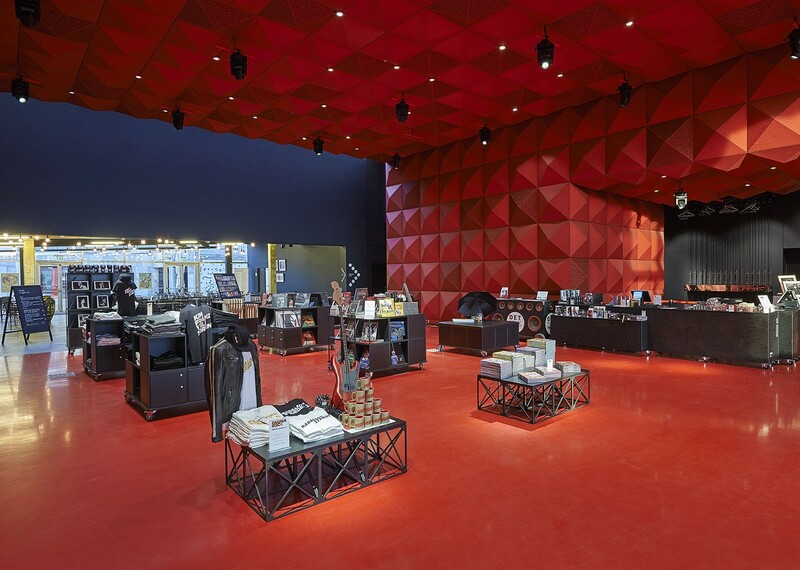 The team at GRID System ApS worked as a close partner and advisor throughout the creation of RAGNAROCK’s shop and interior foyer installation and assisted with product expertise and drawings. GRID, designed by Danish designer Peter J. Lassen, is manufactured in Denmark. 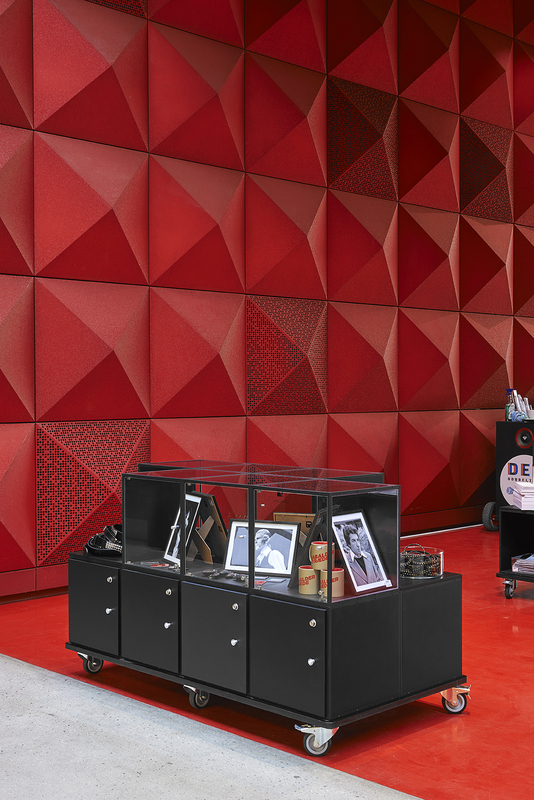 Interior designing with GRID means working with a world of opportunities.